(RxWiki News) Do you ever wonder why your parents always nagged you about putting on sunscreen? In honor of Summer Sun Safety Month, take some time to learn more about sun safety. Sunscreen can protect you from ultraviolet (UV) ray exposure, which is a major risk factor for skin cancer. UV rays can damage your skin in as few as 15 minutes if you do not protect it. In the past 30 years, melanoma cases have been on the rise. Melanoma is considered the deadliest type of skin cancer, so it is crucial to prevent or treat it before it is too late. You do not have control over some skin cancer risk factors, such as having a fair complexion. This includes having fair skin that burns easily, light-colored eyes, and blond or red hair. Those who have a family history of melanoma also have an increased risk of skin cancer. It is especially important for these people to be extra cautious about sun protection. Find shade during the late-morning and mid-afternoon hours. Avoid long periods of exposure to sunlight or tanning beds. Cover exposed skin by wearing long sleeves and long pants. Wear a hat that covers your head, face, neck and ears. 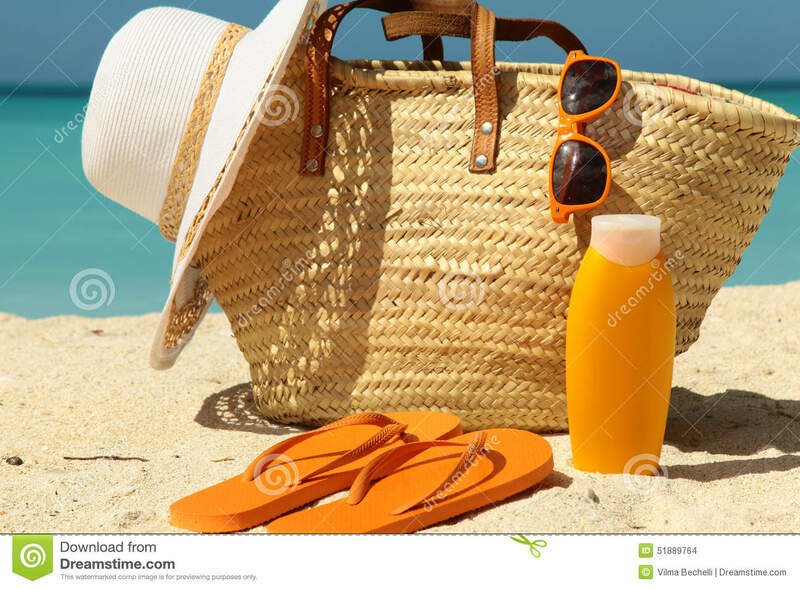 Wear sunscreen that has both UVA and UVB protection and is at least SPF 15. Put on sunscreen even if it is cool or cloudy outside — you can still be exposed to UV rays in cool or cloudy weather. Reapply sunscreen every two hours (at least), especially after you sweat, swim or towel off. Choose lip balms and makeup items that are at least SPF 15. Make sure to keep these tips in mind this summer. 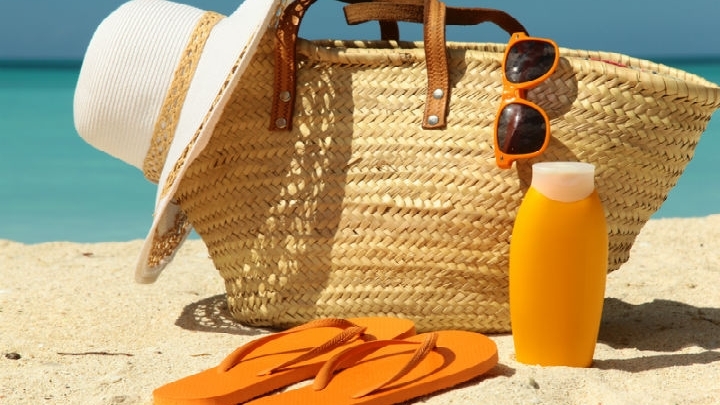 Consider carrying sunscreen around with you so it's always easily accessible. If you have questions about sun safety, skin cancer or a related issue, talk to your health care provider.